In addition to its extensive collection of theological journals BiblicalStudies.org.uk offers detailed bibliographies on every book of the Bible. These are usually divided into Introductions, Commentaries and other subjects – such as material on the book’s background, authorship, historicity and dating. As well as providing links to Amazon listings, many of the resources are available for free download. 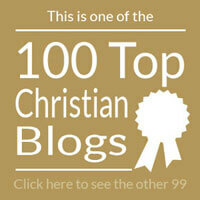 The page on the book of Daniel, for example, links to over 100 on-line resources. G. Ch. Aalders [1880-1961], “The Book of Daniel: its Trustworthiness and Prophetic Character,” The Evangelical Quarterly 2.3 (July 1930): 242-254. Robert J.M. 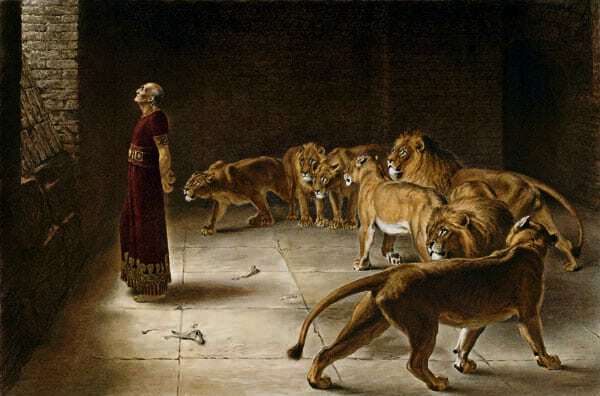 Gurney, God in Control: An Exposition of the Prophecies of the Book of Daniel. Worthing: H.E. Walter Ltd., 1980. Revised and updated for the Web by the author in 2006. Kenneth A. Kitchen, “The Aramaic of Daniel,” Notes on Some Problems in the Book Of Daniel. London: The Tyndale Press, 1965. Pbk. pp.31-79. Prof. W.G. Lambert, The Background of Jewish Apocalyptic. The Ethel M. Wood Lecture delivered before the University of London on 22 February 1977. London: The Athlone Press, 1978. Pbk. ISBN: 0485143216. pp.22. Alan R. Millard, “Daniel in Babylon: An Accurate Record?” James K. Hoffmeier & Dennis R. Magary, eds. Do Historical Matters Matter to Faith? Crossway, 2012. Pbk. ISBN-13: 978-1433525711. pp.263-280. Edward J. Young, Daniel’s Vision of the Son of Man. London: The Tyndale Press, 1958. pp.28. So, whether you are looking for free resources to enhance your sermon preparation or research material for your College essay BiblicalStudies.org.uk is a good place to start. Good for student of theology.